A great choice for do-it-yourself anglers wanting riverside cabins or RV/camping but with options for gear rentals, snack items, flies & accessories and much lower prices. 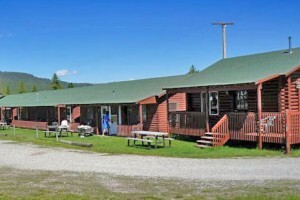 This beautiful 4,800 sq ft cabin is luxurious, private, & affordable! Located on the Henry's Fork you can't beat the 500 feet of riverfront access. 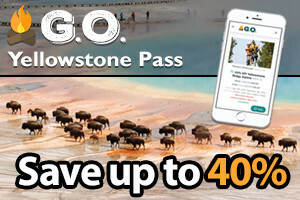 As Madison River experts for 20+ years, we can recommend great local lodges to stay at, then guide you to the best areas along the Madison River. 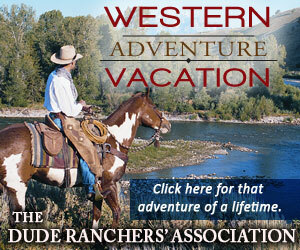 Business listings for lodges around Yellowstone National Park. 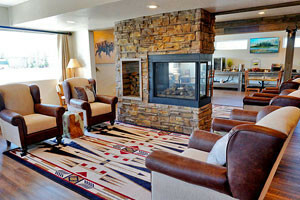 Visit our Big Sky Montana Lodging Guide.